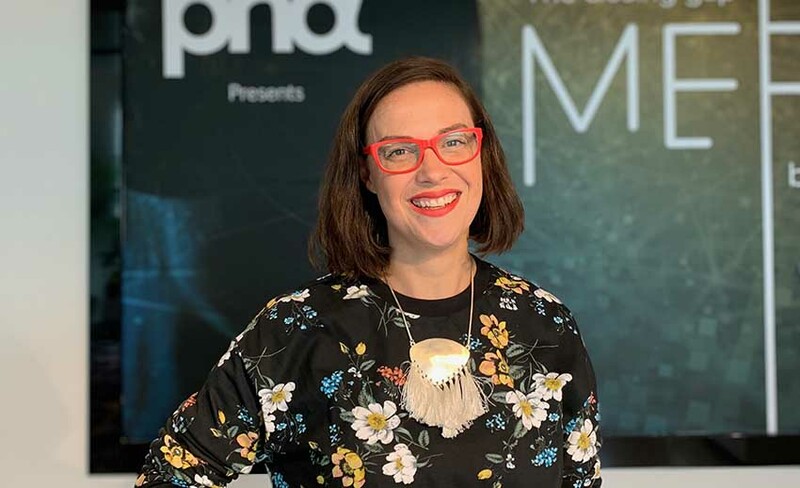 Alex James has been lured from the head of strategy role at Carat, Melbourne to head of strategy at PHD Melbourne. James also joins the PHD Melbourne leadership team. As former head of strategy at Carat, James brings with her over ten years of media experience. Reporting into Stewart Gurney and Simon Lawson, James will be responsible for the development of creative and innovative media strategies for PHD Melbourne’s growing portfolio of blue chip clients including ANZ, CUB and Priceline. Adds James: “I’d always heard of PHD in glowing terms, be that from people who have been clients or from within the industry, and I am absolutely thrilled to part of it now.